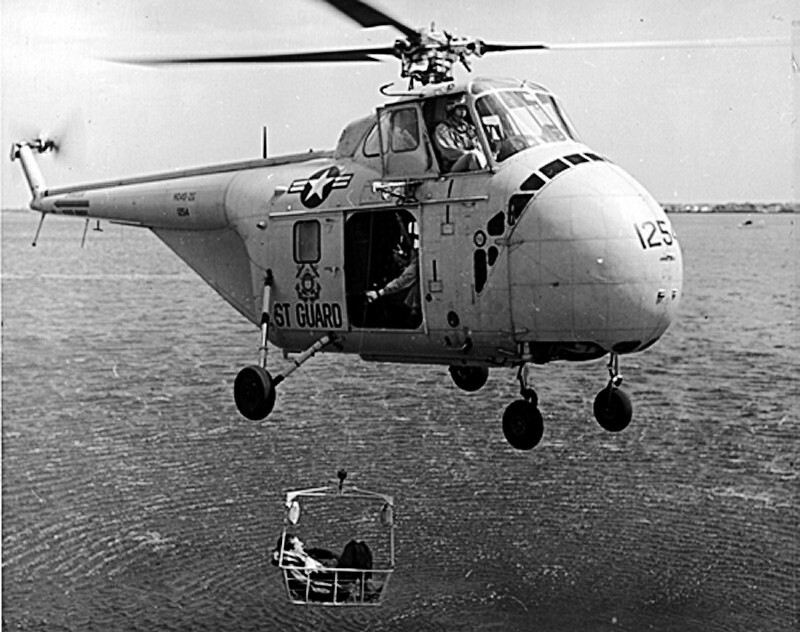 Sikorsky Model S-51 (HO3S) had enjoyed both military and commercial acceptance which led Sikorsky to initiate a follow-on design capable of carrying 10 passengers or equivalent cargo. 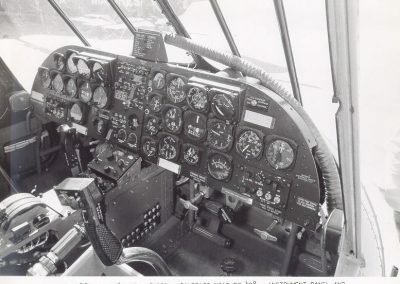 The S-55 design placed the engine forward of the center section and relocating the cockpit above it. 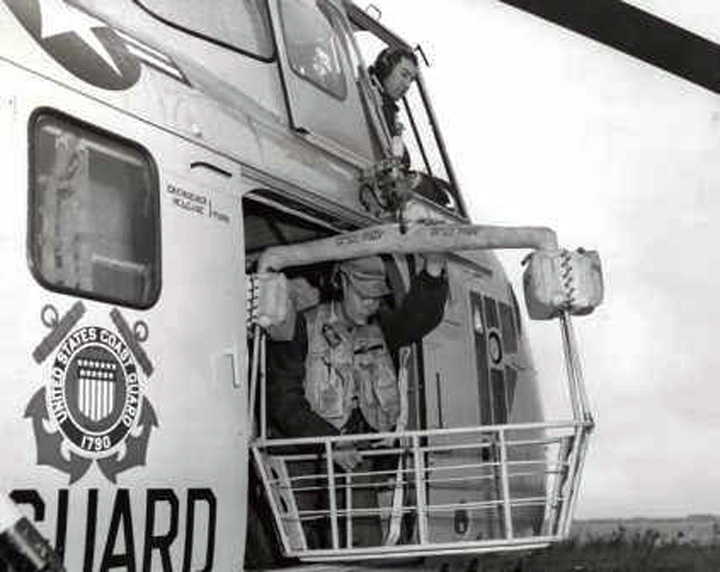 Not only did this provide direct access to the engine, through outward opening clamshell doors, for maintenance purposes but it eliminated the critical center of gravity problem of the helicopter by placing the cabin compartment directly below the rotor hub. 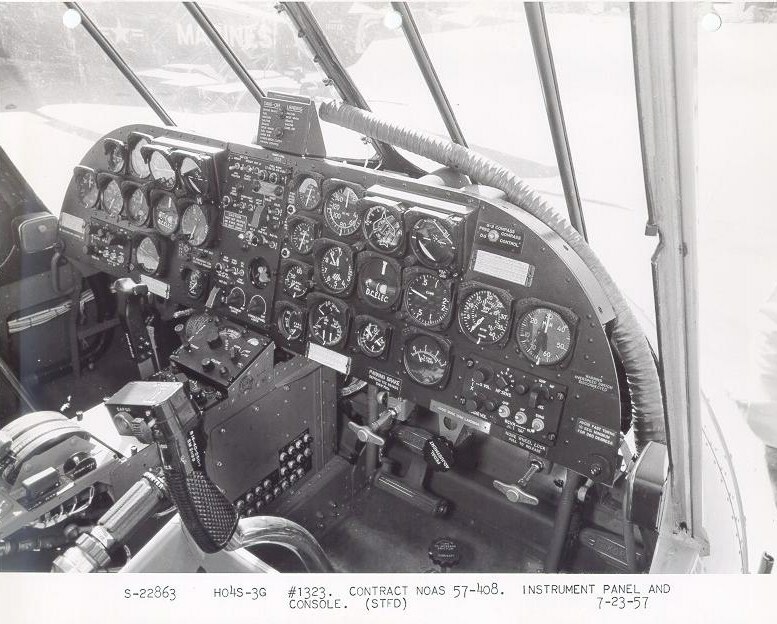 A drive shaft transmitted engine power to the three-bladed main rotor through the center rear section of the cockpit. The fuel tanks were placed under the cabin. The principle drawbacks of a single-rotor design had been overcome. The subsequent impact of the S-55 was unforeseen at the time of its initial introduction. The Korean conflict was on the horizon and this war demonstrated the abilities of the helicopter and brought it into prominence. 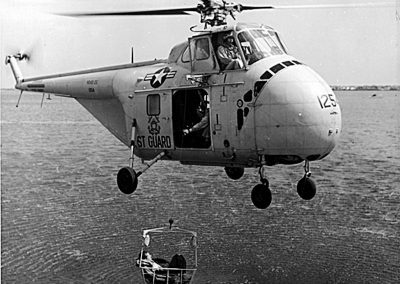 The Sikorsky S-55, designated H-19 by the Air Force, HO4S by the Navy and HRS by the Marine Corps, was reliable, versatile, and adaptable to diverse requirements. 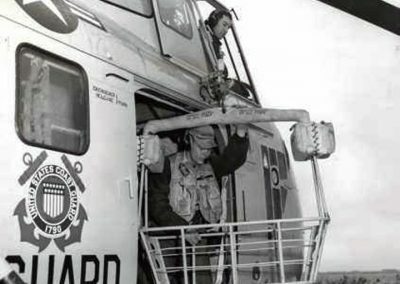 It was used for troop transport; air rescue; cargo transport both internally and by external sling loading; and for the first time casualties could be carried and attended to undercover within the helicopter. 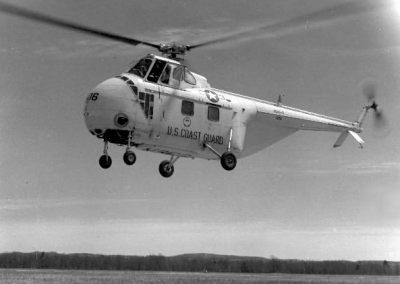 The HO4S-3G helicopter was powered by a 700hp Wright R-1300 engine. All were fitted with a rescue hoist and Rescue Basket. 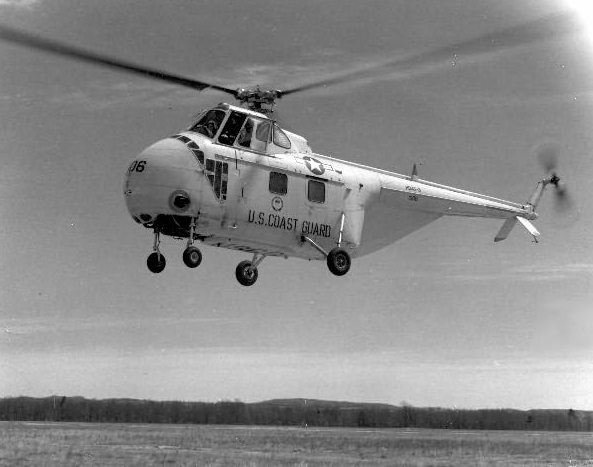 The HO4S-3G was the first helicopter to be equipped for night operations and instrument flight.